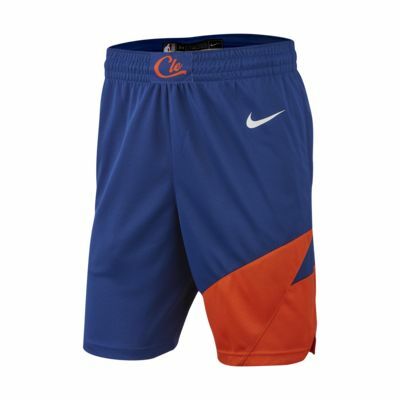 Inspired by the authentic NBA shorts, the Cleveland Cavaliers City Edition Swingman Men's Nike NBA Shorts feature sweat-wicking double-knit fabric with design details that match your team's on-court look. REP YOUR TEAM&apos;S ON-COURT LOOK. 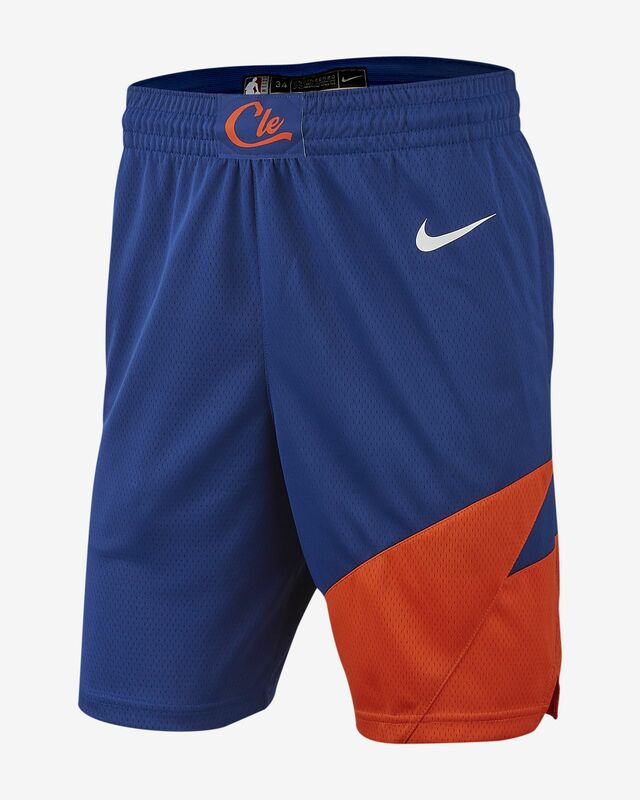 Inspired by the authentic NBA shorts, the Cleveland Cavaliers City Edition Swingman Men&apos;s Nike NBA Shorts feature sweat-wicking double-knit fabric with design details that match your team&apos;s on-court look. Vents on the side hems let you move freely. Double-knit mesh is lightweight yet durable. Free standard delivery with your NikePlus account. Learn More. Standard deliveries arrive in 3–8 days; we deliver 5 days a week. Have your say. Be the first to review the Cleveland Cavaliers City Edition Swingman.